ProServe uses a national network of vendors to preserve and protect your investments. 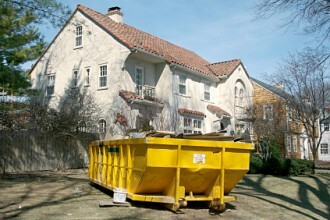 Our goal is to cost-effectively bring your property to marketable condition and keep it there until conveyance. For our investor clients, our goal is to maximize the return on your investment by offering inexpensive, quick and professional services, such as painting, drywall installation and repair, kitchen and bath renovation and interior and exterior improvements to make your property marketable. ProServe is a nationwide real estate valuation, investment and property preservation company focusing on distressed assets in residential and commercial real estate. From the time you acquire the property until its conveyance, ProServe is your eyes, ears and muscles. Our expertly trained team conducts detailed inspections, negotiates cash-for-keys evictions, preserves and maintains the property, and manages access to the property for all vendors and stakeholders. 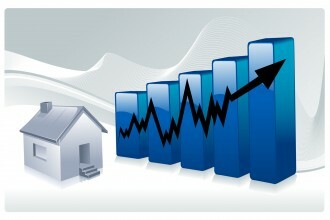 For ProServe’s investor clients, our goal is to add value to the properties you acquire. We’ll evaluate the property and its neighborhood and suggest improvements that will give you the most return on every dollar you spend on renovations, whether it’s a fresh coat of exterior paint, an updated kitchen or new flooring.